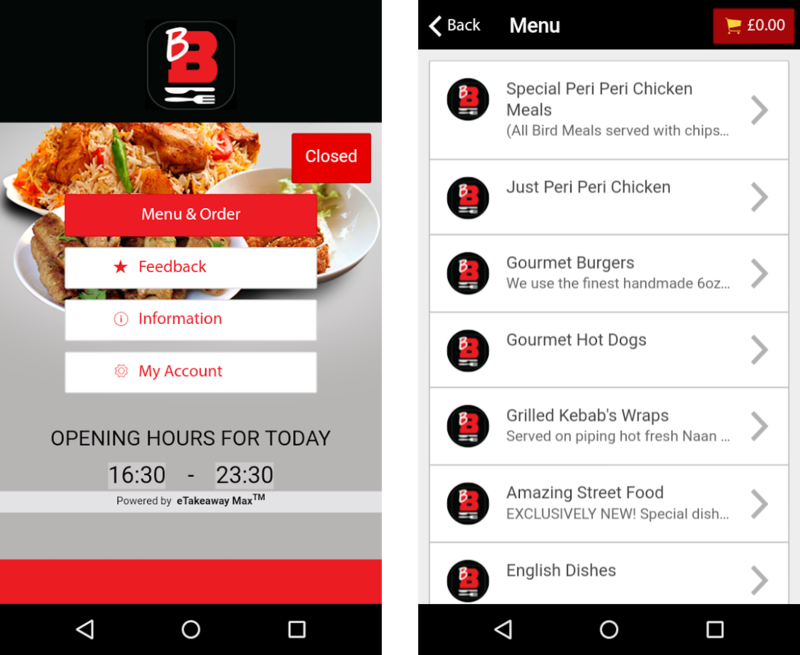 ECTouch can integrate with online & app ordering system with your branding. Your customers will be able to download your app and send their order directly to your ECTouch. All orders will then be printed out exactly where you need them. But the best part is no-commission, saving you hundreds of pounds every month compared with other websites.